Jonathan can't speak right from the get go, but with the help of Carey and Fred, he is able to muddle through the items that made it to the store for New Comic Book Day 07/15/2015, and then look ahead to 07/22/2015. 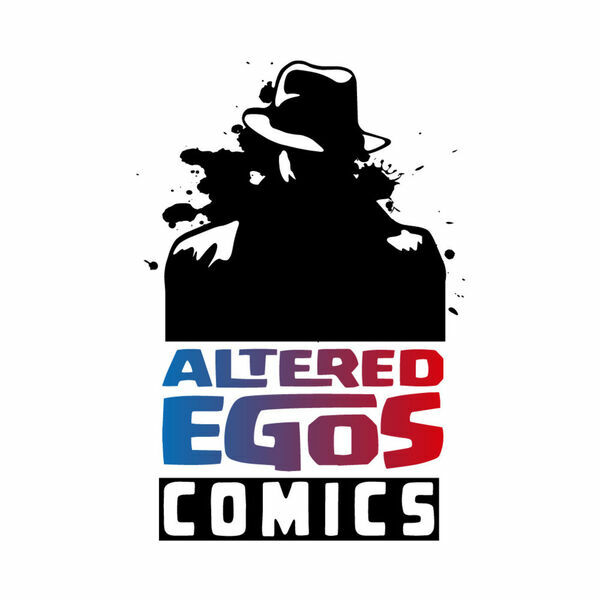 The Altered Egos Podcast crew takes their Ramble On time to ramble through past podcasts, answering an email from William Watson, why Jonathan reads #1 issues, and the potential impacting significance of the new Archie book. They also take time to revisit Episode 31 (Have Mic, Will Ramble) before finally comparing the Eisner nominations and Carey and Jonathan's picks to the actual winners that were announced at the 2015 San Diego Comic Con.